Vivo’s new sub-brand iQOO is said to launch its first flagship smartphone on March 1st. Considering the monstrous specifications of this upcoming smartphone, it is expected to be a gaming-centric smartphone by Vivo’s sub-brand. Earlier this week, Chinese smartphone manufacturer Vivo has announced IQOO – a new sub-brand of smartphone series. With its wide range of smartphone devices in the country, Vivo had a significant presence in the country from the past couple of years. 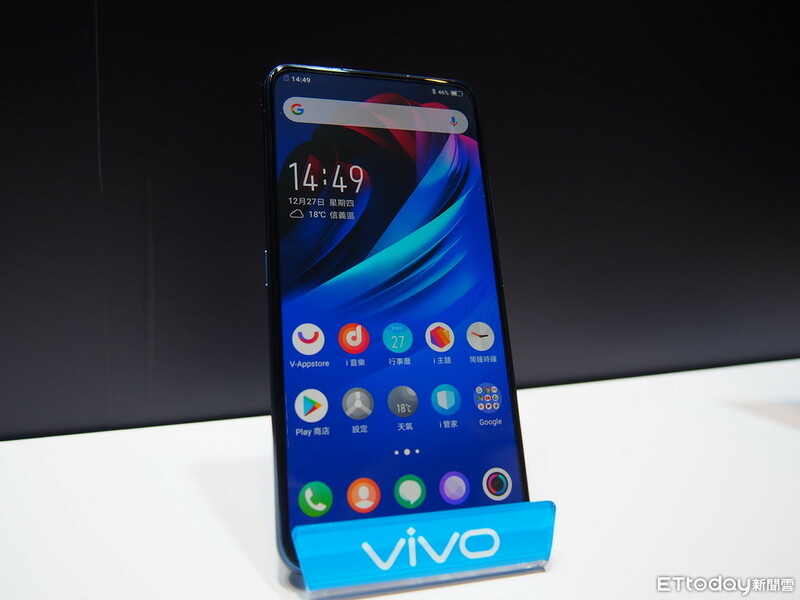 While the competition had already launched their sub-brands last year, Vivo had joined the club with the IQOO announcement via Weibo, a Chinese microblogging site. Earlier reports suggested a foldable phone from the iQOO; however, that seems not to be happening as yet. The company had announced a new smartphone through a teaser released on its official account on Weibo. The teaser hints a new powerful smartphone with flagship specifications that include the Qualcomm’s latest Snapdragon 855 SoC paired with 12GB of RAM and 256GB of internal storage. The teaser also hints the new smartphone from IQOO would also be featuring a Super HDR camera, preferably a 44MP sensor and there are rumors in circulation suggesting this new smartphone might be featuring a triple camera lens setup on the rear. Moreover, the new flagship smartphone from Vivo’s sub-brand iQOO would also be coming with a massive 4000mAh battery alongside a 40W adapter that supports USB Type-C charge as well. And lastly, for authentication, the upcoming smartphone might also be featuring an in-display UD fingerprint scanner. The other detailed specification, as well as the name, hasn’t been unveiled yet. Going through the specs revealed suggests that this new IQOO smartphone seems to be in the likes of the latest OnePlus and OPPO devices, which isn’t surprising since both the companies along with Vivo are owned by the same parent company after all. Stay tuned to SmartTechh for more interesting updates.